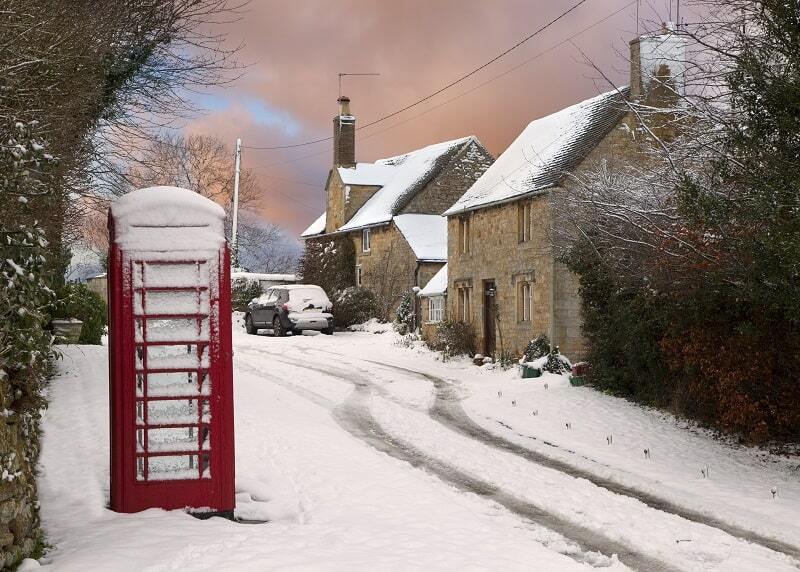 A wintry scene in Gloucestershire, England. Although most of us prefer to visit the UK in spring, summer, or fall, there's a lot to be said for a winter visit. Christmas in the UK is magical, especially if you're lucky enough to catch the Northern Lights in Scotland or fresh snow in the countryside. If you happen to venture over in late November or December, be sure to include at least one Christmas market in your plans. The only problem? It might be hard to choose. 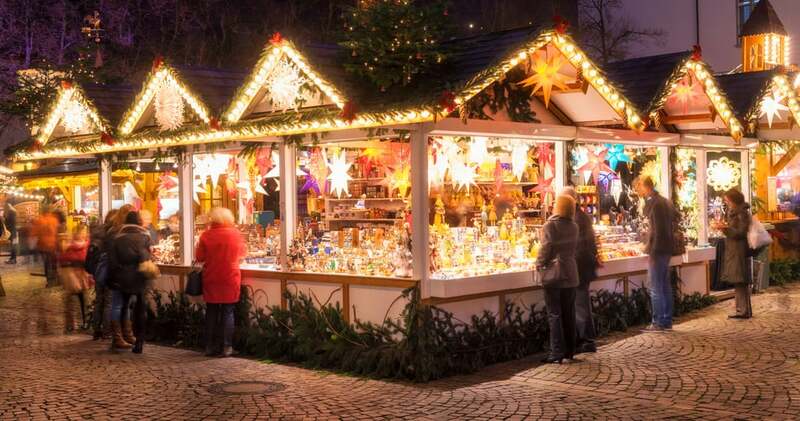 Below, we've taken a look at the best Christmas markets around the UK. If you intend to include one on your next trip, be sure to check the dates for the year you'll be there. They vary quite a bit, with some lasting just a couple days or weeks and others running from mid-November all the way into January. You should also double-check hotel rates on your intended dates, as crowds and limited lodging can occasionally be a dealbreaker for those on a budget (though commuting by train by a nearby city isn't too rough in most cases). Christmas in the Cotswolds. 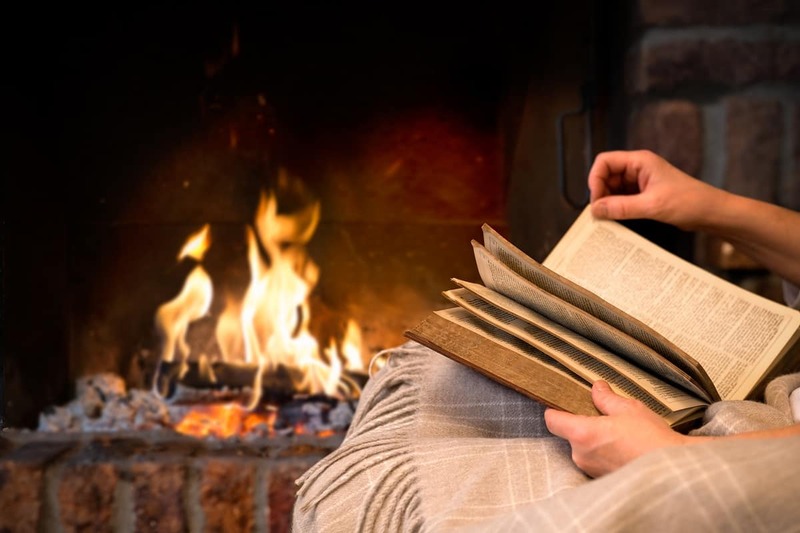 Aside from Judi Dench in a flat cap having tea and marmalade with the Queen, could anything be cozier, quainter, or more overwhelmingly British? Probably not. Cirencester's Christmas market isn't the largest, but it makes up for it in charm and star power. In 2016, the Christmas Lights switch-on featured actor Ben Miller (Death in Paradise, The Worst Week of My Life). 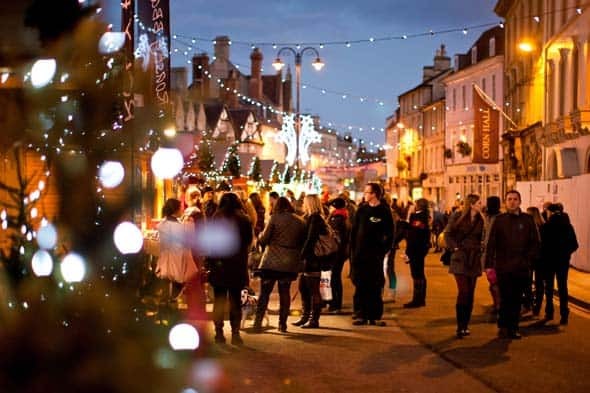 Learn more about Christmas in Cirencester here. When it's size you're after, get yourself to Manchester's Christmas Market. With roughly 350 stalls at last count, it's truly enormous. 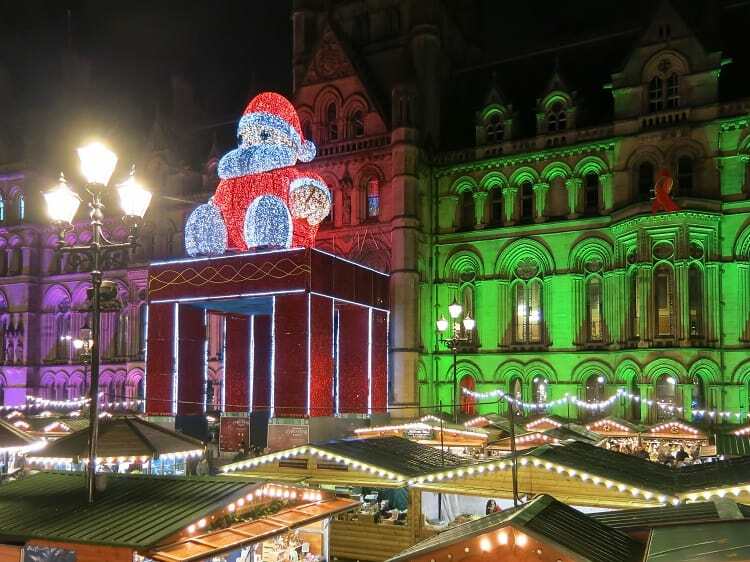 Unlike some smaller markets held in a single spot, the Manchester Christmas Market is actually made up of 10 different locations around the city. Aside from its size, the market is also known for the wide variety of food choices. Whether you feel like Hungarian goulash, traditional bratwurst, baked goods, or vegetarian food, you'll have no trouble finding something enticing. 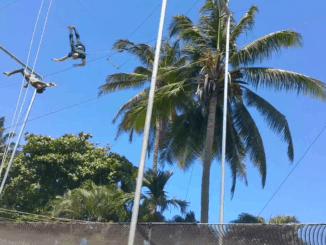 Just writing this is making us wish we were headed over this year. Birmingham's Frankfurt Christmas market is the largest German Christmas market outside of Germany and Austria, and while not everyone loves it, it's very popular. 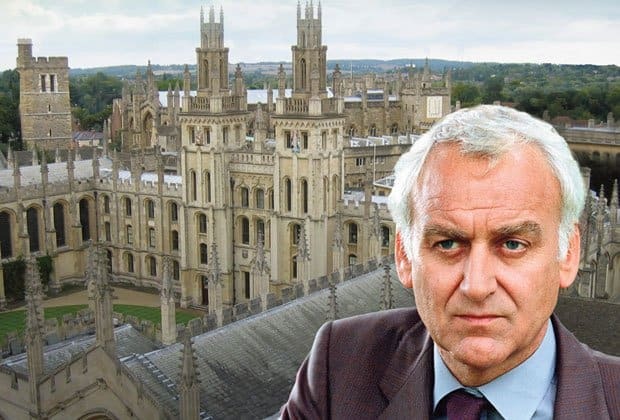 Although most people know the concept of Christmas markets originated in Germany, not everyone knows why there's a German Christmas market in the middle of England. The reason is actually kind of underwhelming. Kurt Stroscher, Frankfurt City Council member, was looking for a good way to market his city overseas. 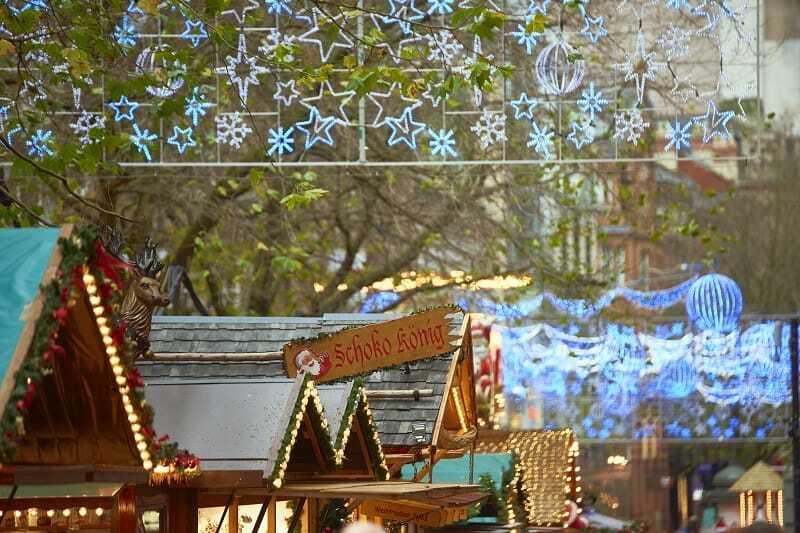 He figured Brits would be tempted to visit Frankfurt if they got a taste of it at Christmas, so an agreement was struck and a bunch of German stallholders started heading to Birmingham each year. Though some have criticized the Leeds Castle Christmas market as overpriced and gimmicky, the fact that it occurs on the grounds of the impressive 11th-century Leeds Castle makes it worthy of a mention. Stalls are laid out on the Cedar Lawn, and the market has rides, reindeer, and birds of prey. This Christmas market generally takes places for just a couple weekends each year, so check ahead of time if you're interested in attending. 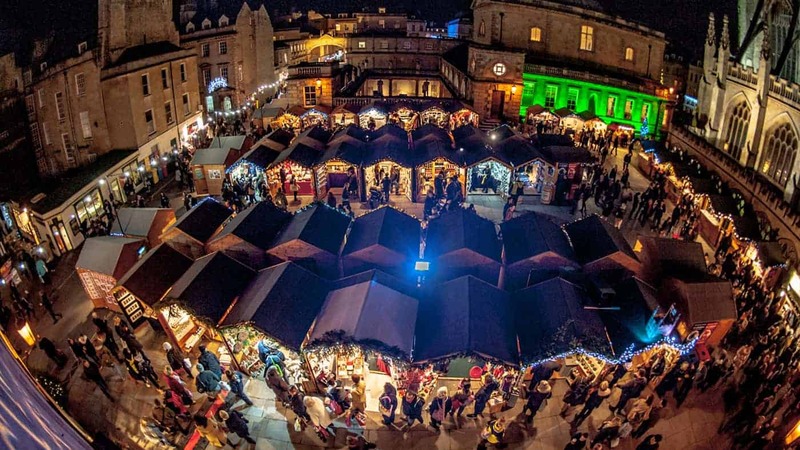 Bath's Christmas Market is consistently named one of the best in the UK, combining a good size (roughly 200 stalls) with storytelling, music, theatrical performances, and a street food market. It typically runs from late November through early December, but dates vary each year. 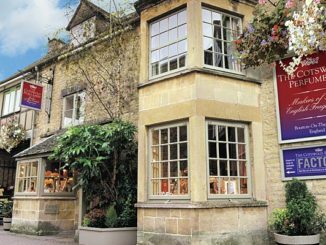 You can find out more about the Bath Christmas market here at their site. 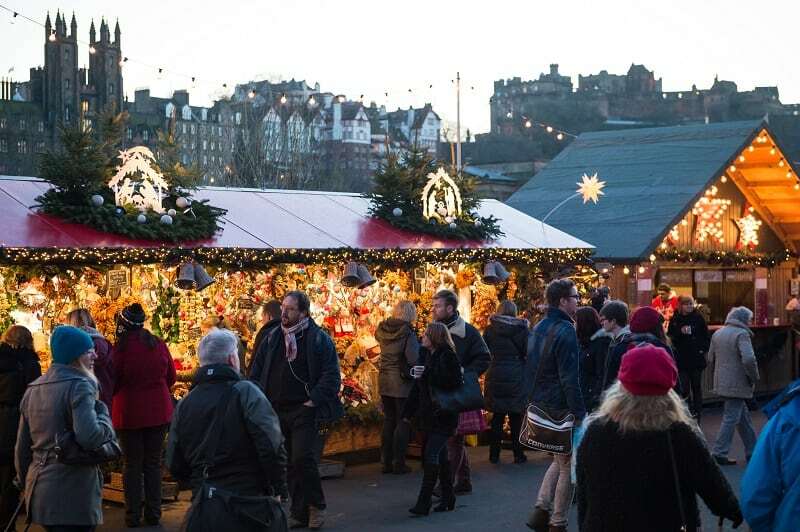 Few Christmas markets can hope to compete with Edinburgh in terms of sheer wow factor. I don't know, maybe it's the enormous and imposing Edinburgh Castle in the background, or the rides, or the extensive menu of shows and special exhibits…you get the idea. Christmas in Edinburgh is huge, and while it's not all part of the market, it's going on around the market and it adds to the overall experience. If you want a complete Christmas experience, get yourself to Edinburgh pretty much any time from late November through early January. Watch out for the Hogmanay festivities from roughly the 30th of December through January 1st. If you're not much of a party animal, it may be more than you bargained for – and it will certainly make your visit more expensive. Check out the full Edinburgh Christmas calendar here. 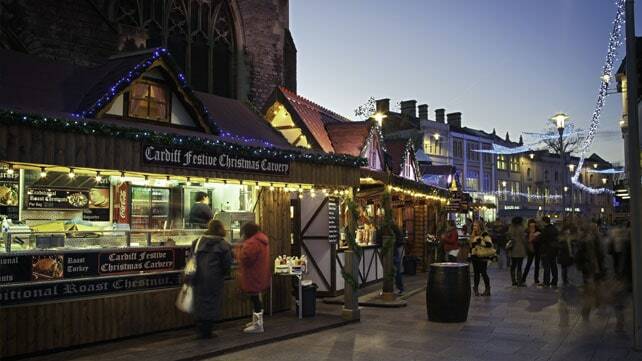 Cardiff's Christmas market is often overlooked, but it's certainly worth crossing over to Wales. Featuring more than 200 exhibitors, the market runs from early November through late December. Most exhibitors are small Welsh businesses selling products you won't find in typical high street shops, and there's plenty of food and drink for every taste – including hot waffles, real ale, and homemade fudge (among many, many other things). You can view more details and the list of exhibitors here. 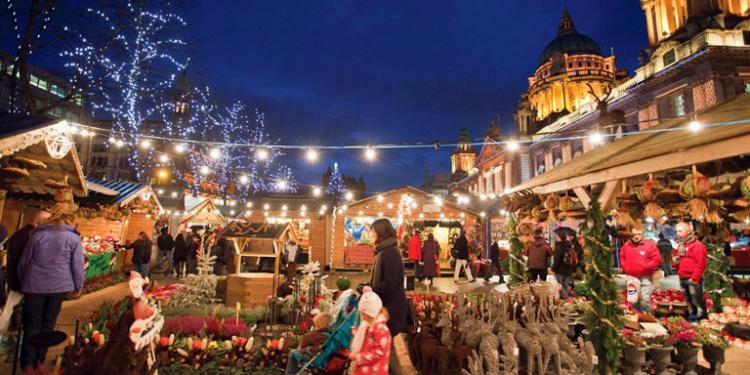 The Belfast Christmas Market takes place on the grounds of City Hall, and it typically runs from mid-November through late December, stopping just shy of Christmas. Many stalls are housed in Alpine-themed chalets, and the market offers a wide variety of international foods ranging from the standard bratwurst to the less-common crocodile burgers. You can view more details at Visit Belfast. In the heart of the Yorkshire Dales, one small village transforms into a Charles Dickens-inspired Victorian market each year. The cobbled streets are lined with vendors in traditional costume, and you can enjoy bands, dancers, and unique street performances – along with plenty of hot chocolate and mulled wine. The celebration lasts for two weekends, and you can learn more at their website here. Virtually every UK town or city of a reasonable size will have some kind of Christmas market, so don't feel like you have to limit yourself to these – Glasgow, Canterbury, York, Leeds, London, Swansea, Bradford, Oxford, St. Ives, Inverness, Aberdeen, Harrogate, Sheffield, Otley, Skipton, Dartmouth, Exeter, Nottingham, Bristol, Warwick, and Stratford-upon-Avon all have markets (along with many, many other locations). Have you had the pleasure of visiting a Christmas market in the UK? Please add your recommendations in the comments!